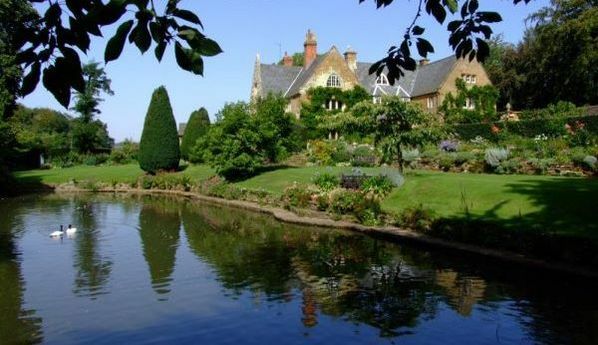 Brook Meadow is located outside the village of Sibbertoft in the heart of the Leicestershire/Northamptonshire countryside. Our guests appreciate being situated in peaceful surroundings yet central to all the attractions that the area has to offer, which are brimming with charm. Please see our recommendations below for all the encouragement you need to make the most of your stay with us. Adrenaline Alley is a massive urban sports park and is the largest in the UK, and one of the largest in Europe, offering indoor and outdoor facilities. 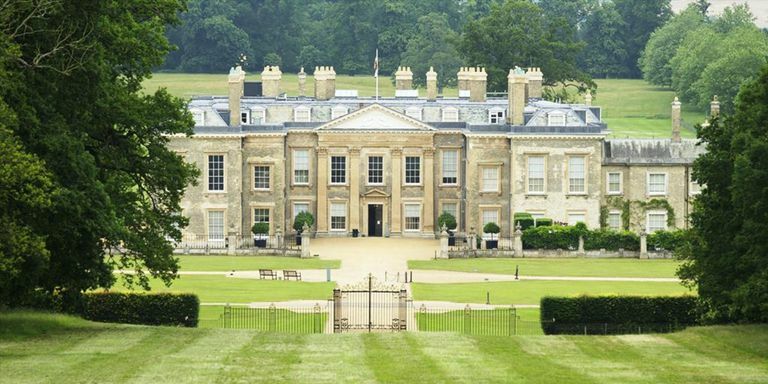 Althorp has been the stately home of the Spencer family for nearly 500 years and is the resting place of Diana, Princess of Wales. Try something totally different and unique... a Tank Paintball Battle! 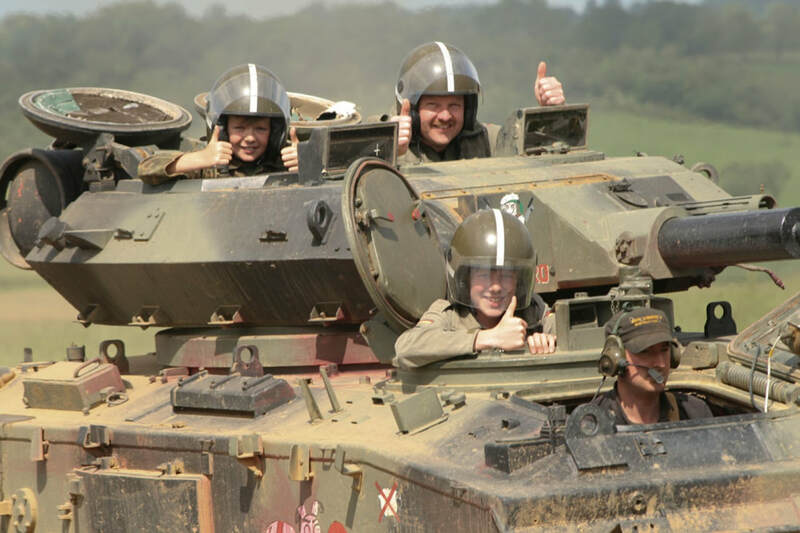 Experience the fun and excitement of driving tanks and other military vehicles over courses set around a World War II bombing range in Leicestershire, England. Armourgeddon is the worldwide home of Tank Paintball, incorporating Chaos Paintball and a wide range of activities including Airsoft for individuals, groups, corporate team building days and private parties. Book an adventure you will never forget. Avalanche is a short walk from our campsite. Need a little midweek pick me up? Escape to a Champneys resort of your choice for some peace and quiet. Soak up the sunshine, explore our beautiful landscaped gardens and spoil yourself with a treatment or two for a day full of indulgence. This beautiful ten acre garden at Coton Manor occupies a hillside position extending down from the 17th century manor house constructed of mellow Northamptonshire stone. A wonderful Queen Anne house dating from 1702 and set in delightful award winning gardens in rural Northamptonshire. 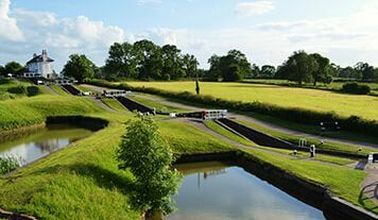 Foxton is home to two amazing feats of engineering in the heart of Leicestershire, on the Grand Union Canal. As well as the longest and steepest staircase locks in the UK, the site is home to the remains of the inclined plane, a magnificent, if slightly weird, piece of Victorian engineering. 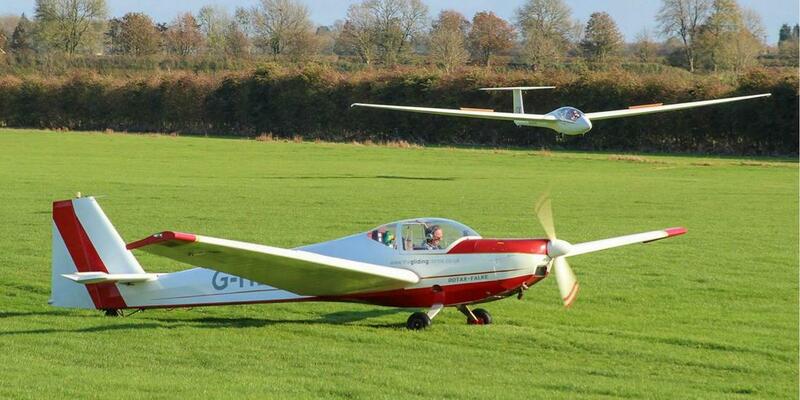 Take a gliding experience or lessons to learn to glide at The Gliding Centre located just minutes from the site with a new café and bar. Open 7 days a week throughout the year. A graceful 18th Century house, set in romantic gardens and surrounded by an estate of rolling Northamptonshire countryside with tearooms. 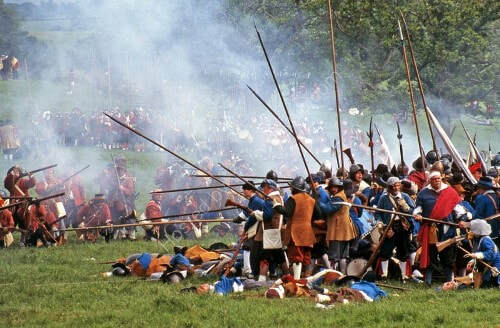 The Battle of Naseby was the key battle of the first English Civil War. On 14 June 1645, the main army of King Charles I was destroyed by the Parliamentarian New Model Army. Follow the battle trail by visiting the view points in the local area. 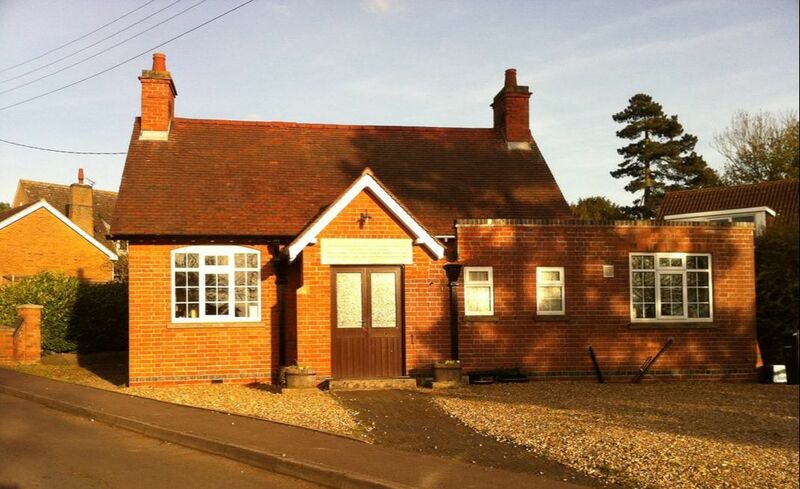 We recommend Ragadale Hall for the best spa day locally to Brook Meadow. Boasting a rooftop spa, gardens, fine dining and luxury facilities. 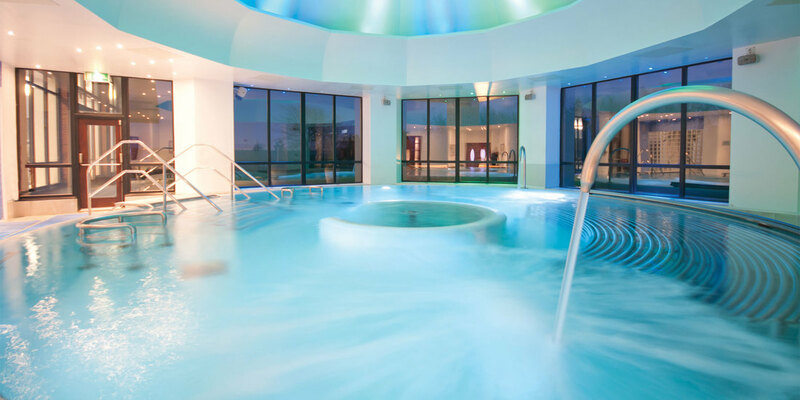 Choose a spa day package ranging from £60 to £242. From girlie days out, couples days or chill out days, to meet your relaxation needs. William the Conqueror ordered this motte and bailey castle to be built overlooking the Welland Valley. Castle and Park Events throughout the year. 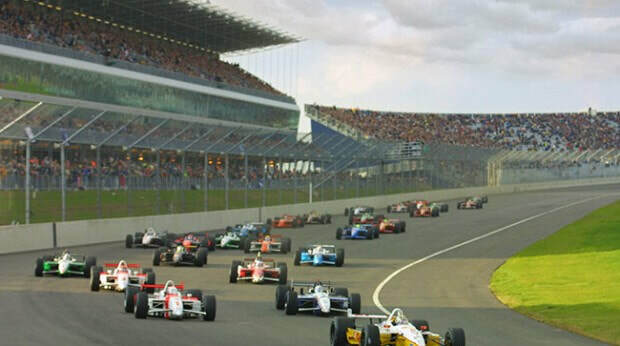 The UK's most modern motorsport circuit and the perfect venue for your track days, testing and manufacturer events. Book a spa day and take full advantage of the soothing and inviting atmosphere at Rushton Hall's Stableyard. Indulge in a treatment and a day spent dedicated to yourself and your inner peace. 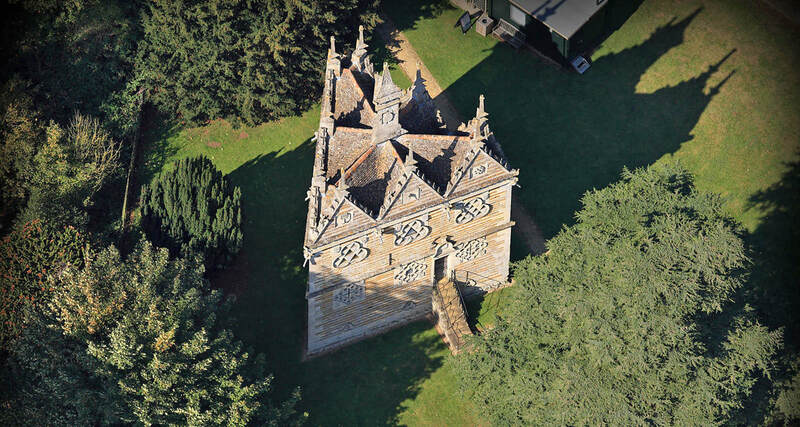 Intriguing three story triangular lodge based on the number three by Architect Sir Thomas Thresham built between 1593 - 1597. This English Heritage building is an architectural gem, full of ingenuity, messages and hidden meanings. 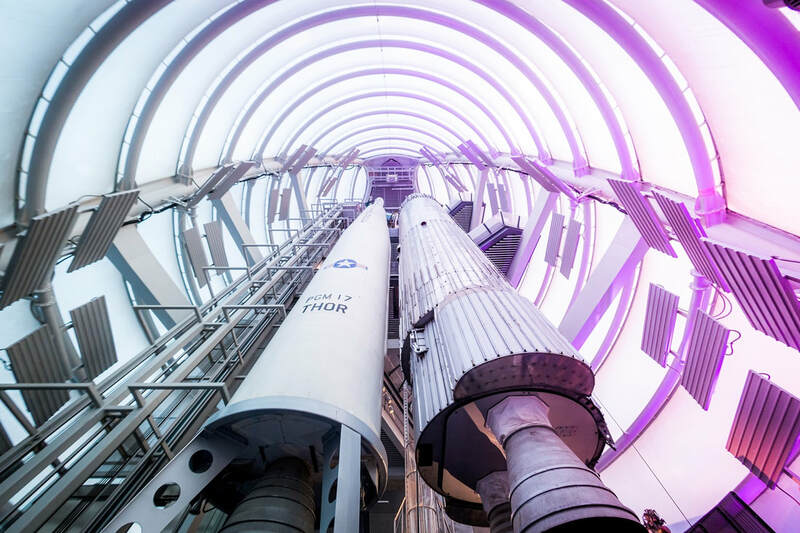 The National Space Centre in Leicester is really is a visit that is out of this world. Take a journey through out themed galleries, stopping at over 150 interactive experience. 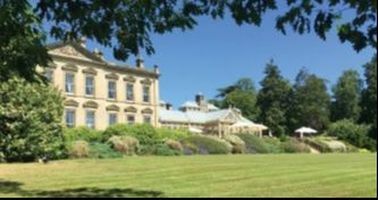 A beautiful 17th Century House surrounded by ancient parkland rich in Natural History. Twycross Zoo is a medium to large zoo near Norton Juxta Twycross, Leicestershire. 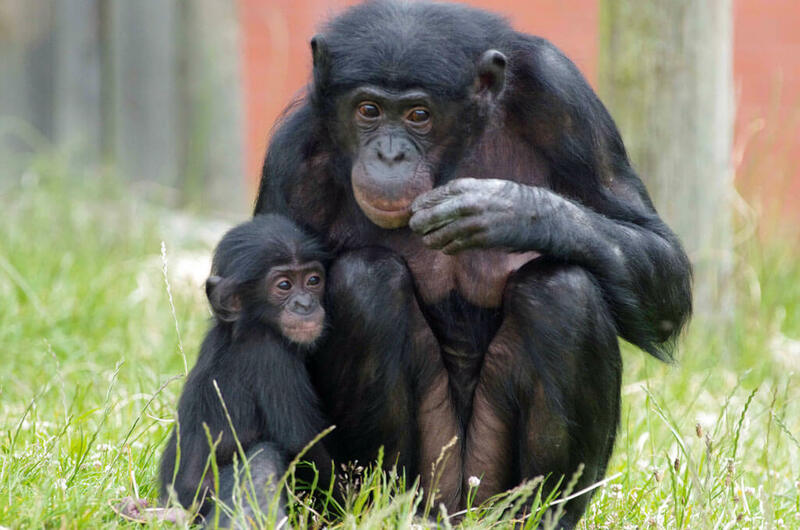 The zoo has the largest collection of monkeys and apes in the Western World, including the UK’s only group of bonobos. Charming children's theme park 12 miles away. Many of the rides and facilities have changed little over the years but this is part of the charm. 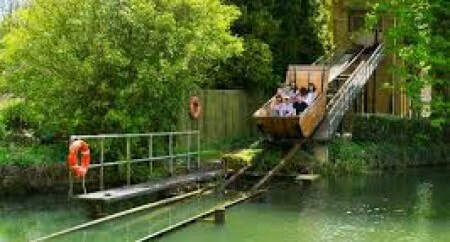 Recommended for age 3 - 10 more than teenagers with much of the rides and experiences catering up for younger children. 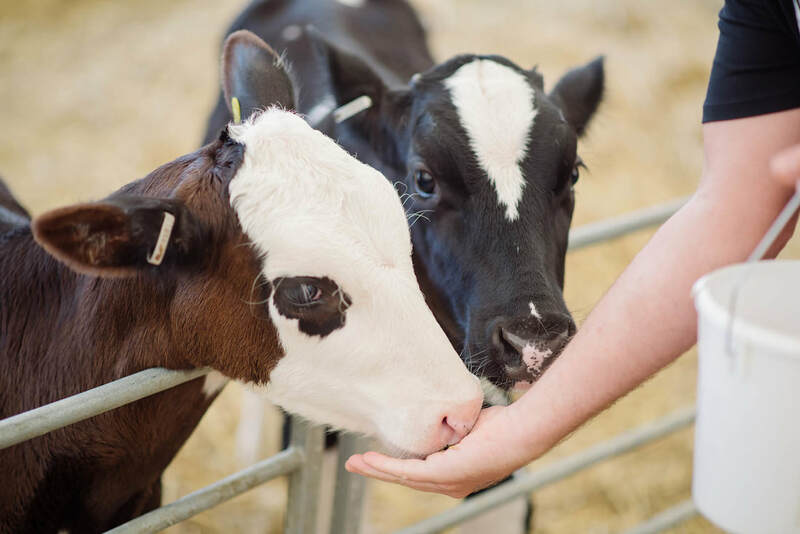 Enjoy a great day out exploring one of the country's largest maizes, set in 8 acres of living maize and sunflower crop. It's great exercise for mind and body. 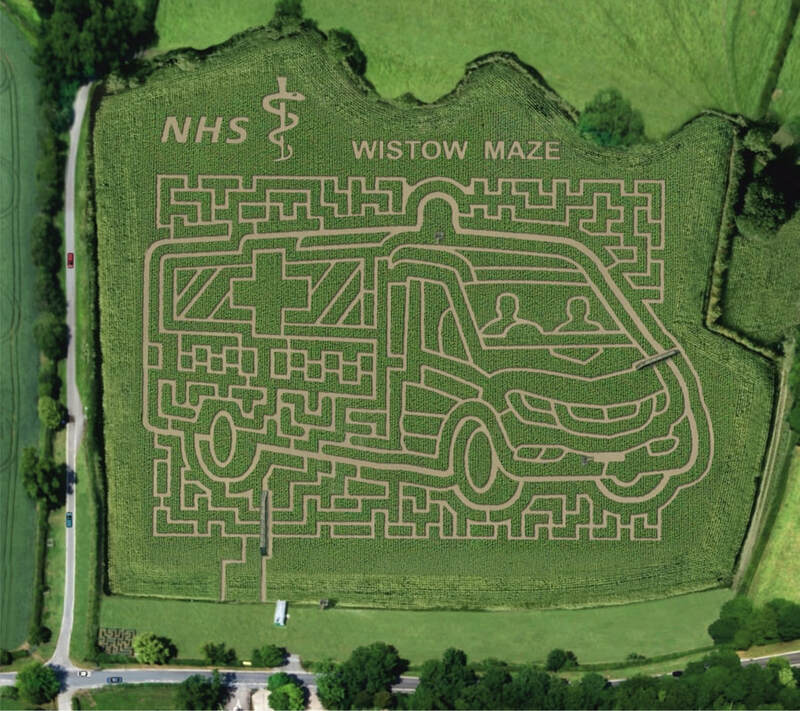 Follow the fun Quiz Trail, and see if you can find all 12 quiz boards hidden amongst the 3 miles of paths, with high level bridges and viewing towers giving stunning panoramic views. You can come in and out of the giant maze as many times as you like during the day. Maybe stopping for lunch, or playing in the Activity Funyard before re-entering and completing the Quiz Trail.